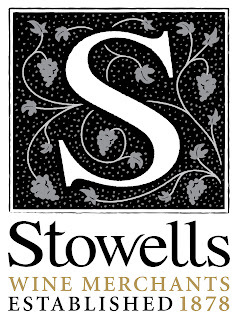 Please note this post has been sponsored by Stowells Wine via Hand Picked Media. Please drink responsibly. "A refreshingly light taste experience, Stowells Light is a delicious treat that’s both full of flavour and low in calories. Stowells Light stands up to taste tests. Bursting with fruity aromas and a touch of sweetness, it’s a fresh choice which can be enjoyed at every occasion, plus it has the added benefit of containing less calories and alcohol than your usual glass of wine." This Shiraz Rose is a vibrant youthful pink, full of juicy strawberry, raspberry and cherry fruit flavours. Perfectly balanced with a zesty acidity and a touch of sweetness. I really enjoyed the wine, I thought it was light and full of flavour without that sickly taste that Rose can sometimes have. I couldn't tell by the taste that the alcohol content was lower than other wines as I thought I would. 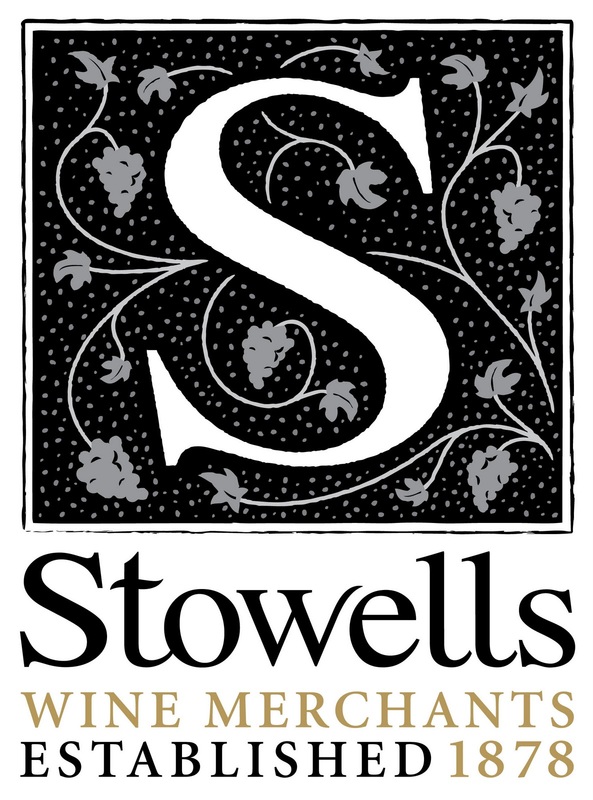 I liked the fact that I knew the brand of Stowells and feel it is a brand I can trust, especially as I wanted to be sure the wine actually does have a low alcohol content which is especially important for nursing mothers. My husband enjoyed it too which is unusual for him as normally he isn't keen on Rose. 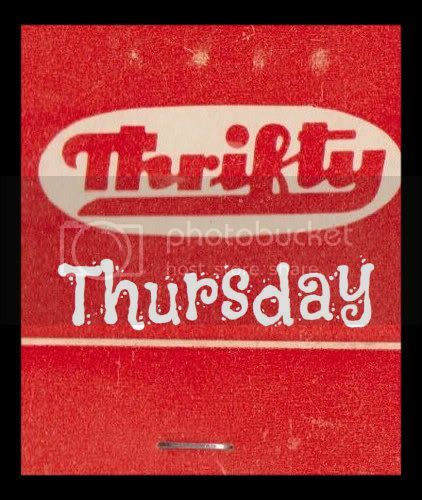 |I also think the wine is very reasonably priced with an RRP of £5.49 as I usually buy wines around the £5 mark. I would definitely buy myself especially round the Christmas period when muchos calories are going to be consumed elsewhere! Love love love.